This year the Maui Wedding Expo is going to be held at the Kapalua Plantation Golf Course. 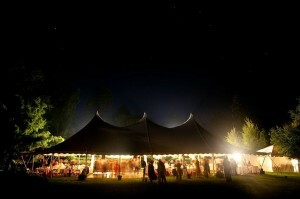 There will be a big tent and all your favorite Wedding Vendors will be inside. There is going to be a Keiki Hula Show, a Wedding Fashion Show and various Musicians performing various genres of music. A few of the Wedding Vendors to attend this year are Hawaiian Style Event Rentals (partnered up with Maui’s Angels Destination Wedding & Events), Cake Fanatics and yours truly, KCK Entertainment DJ Services, Event Lighting & LED Dance Floor Rentals. 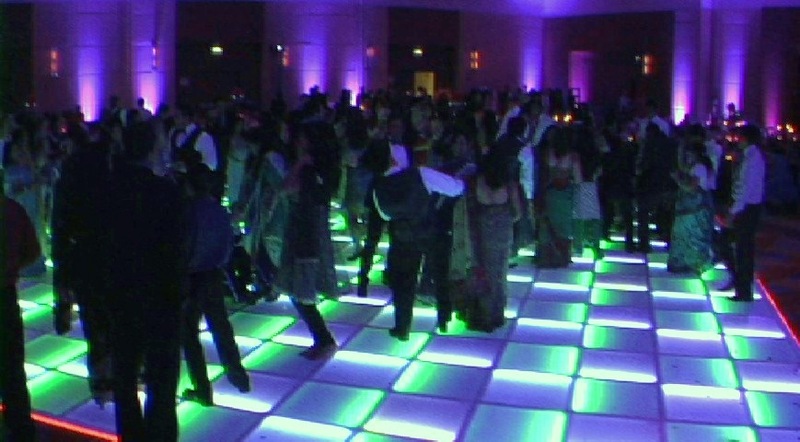 – Hawaiian Style Event Rentals is Maui’s only West Side Event Rental Company. Not only are their prices better than most, Russell, owner of Hawaiian Style Event Rentals, is proud to showcase his talents through your ideas. If you find something on Pinterest, Facebook or anywhere on the web, in most cases Russell can make that image come to life with your own personal twist. The other one of a kind product that Hawaiian Style offers is Maui’s only Sail Cloth Canopy Tent. No more unsightly metal poles running throughout the tent. Sturdy wooden posts and straps safely secure the tent and gone are the metal poles. Email at info@hawaiianrents.com or view their website @ www.hawaiianrents.com to reserve your Sailcloth Tent today. 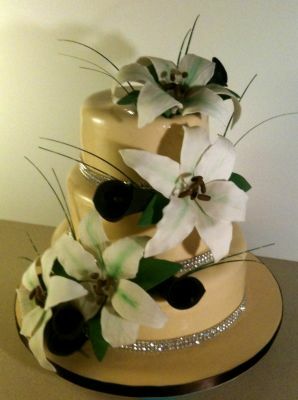 Maui’s Wedding Expo 2013 should showcase some real talents from many of Maui’s Vendors. Each of them will be trying their best to show you what they got and what they offer. Only a few of Maui’s Best Vendor’s will be offering uniqueness and something one of kind here on Maui. So stop by and say hello to Russell of Hawaiian Style Event Rentals, EmmaLee of Cake Fanatics and of course, Yours Truly Chris (DJ Serna) of KCK Entertainment, Maui’s only LED Dance Floor..! !